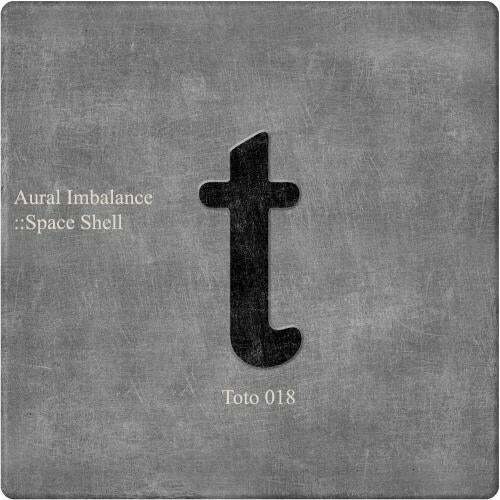 Toto recordings proudly present awesome uplifting drop-deep house release, which must have in collection every dj. Aural Imbalance's stuff was included by Nick Warren to his Global Underground series. Cosmic synths on original, great percussion from DJ EFX (he made remixes for Sting, Boy George, David Bowie, Deep Forest, B-tribe, Crystal waters, Deee-Lite). Mechanique tech remix work on dancefloor perfectly. And sure supported by Jay-J, Miguel Migs and Mark Farina remix from young talented producer Manwoman. Keep it DEEP and be yourself! Enjoy the life!